The Structure Open Back Close Coupled WC is simple and sleek which makes it ideal for any contemporary bathroom. 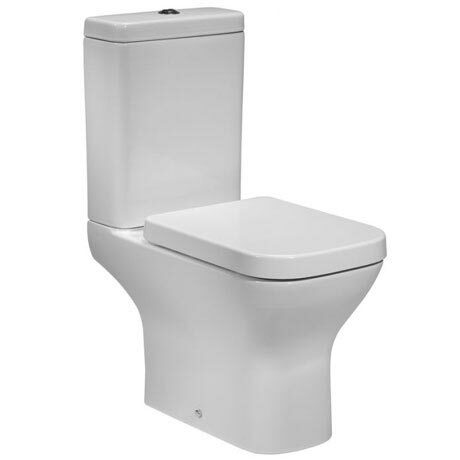 The cistern incorporates an economic 4.5/3 litre dual flush and a chrome push button. Manufactured from high grade ceramic and finished in a gloss white. Comes complete with a quality thermoset plastic wrap over soft close seat with quick release hinges and floor fixing kit.